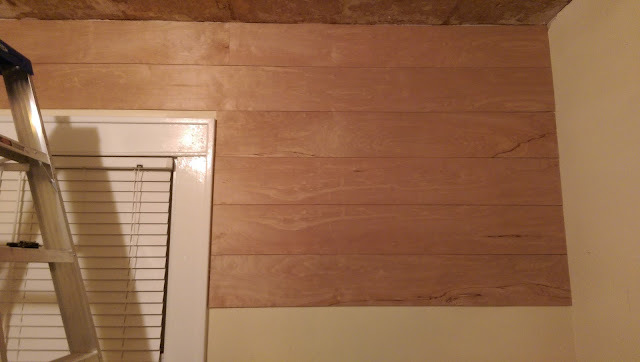 In the old 1935 house, we decided to do some of the walls in shiplap. 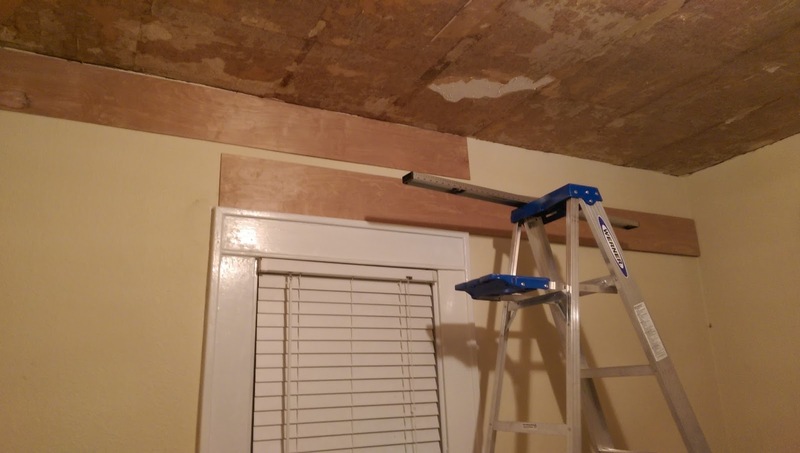 Below is the start of one of the bedrooms. I think it's going to look good when it's done. 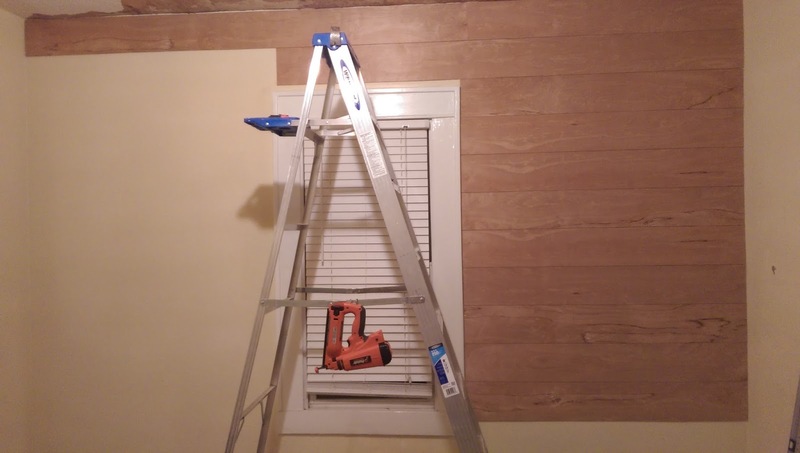 In this room, we will paint it white. I'll put up a final picture later when we have it all done. We still have a lot of work to do. Nice!! Lots of shiplap!! Chip and Joanna would be proud!! :) I do like them two. Great show.